Vaccinations are a very controversial issue. My goal is to provide enough information that each person can make informed choices. 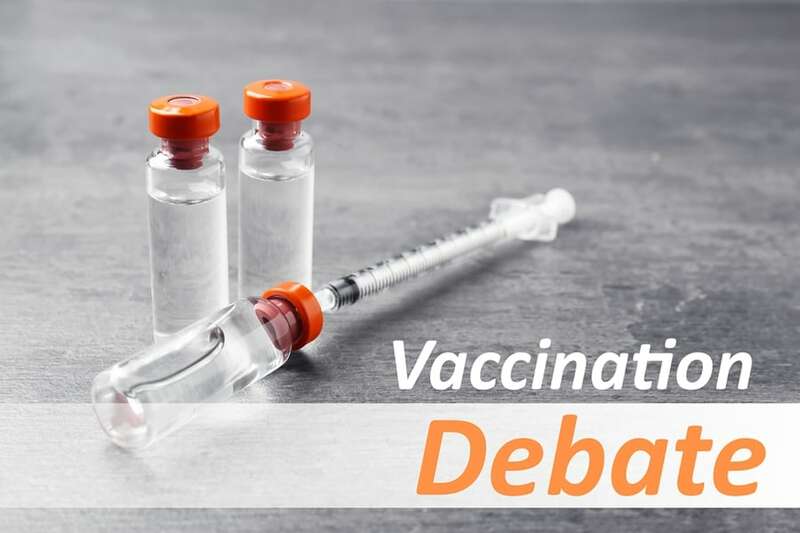 I have personally witnessed a myriad of concerning responses to vaccines through the years and therefore have decided for myself and my family that I am not willing to take the chance. I will post educational materials here and on facebook, so that you can become informed and make choices that feel comfortable to you. Accessibility The Roots of Healing. All Rights Reserved.